Earl Okin – Earl has probably performed more ‘encores’ than just about anyone around and his blend of comedy and music is in demand literally around the world. 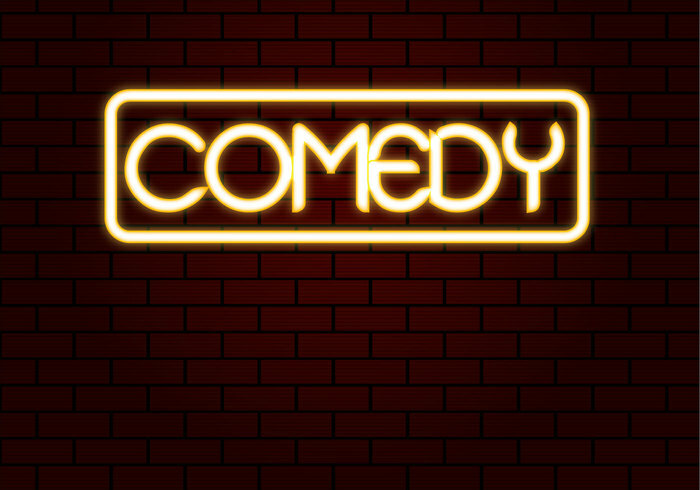 Ben Van Der Velde – An award-winning, razor sharp stand-uo and actor with an enviable talent for improv..
Dan Kielty – His ‘every man’ charm and endearing observations have quickly made him a popular act with audiences all over. 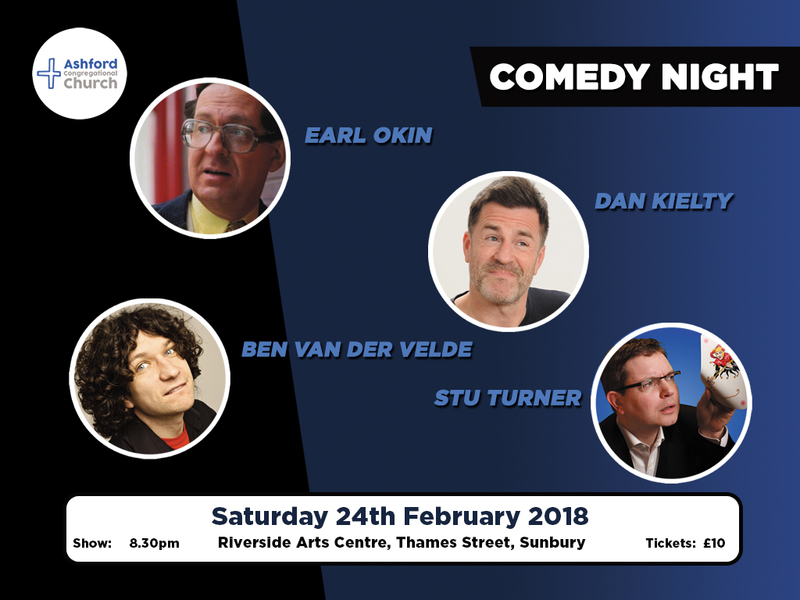 Stu Turner – Blending comedy and magic with absolute nonsense, Stu features one-liners, visual gags and clever magic. Doors open 7.30pm for an 8.30pm show. It would be great to see you there!